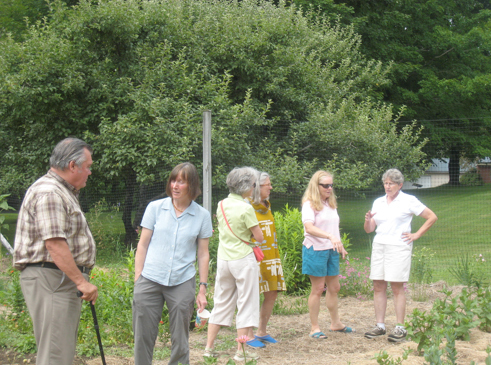 Community Gardens — Projects vary. Farmers’ Market Volunteers — Master Gardener Volunteers provide gardening information to the general public through displays at Farmer’s Markets. 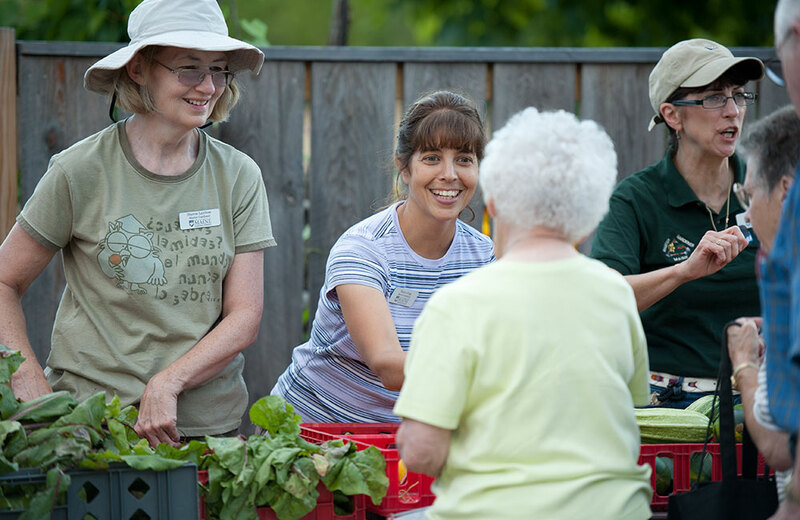 Garden Angels — Master Gardener Volunteers (Garden Angels) are linked with Recipients who are usually elderly persons with physical or mental and financial limitations who love to garden but need a friend/helping hand/Garden Angel to help them. Kids Can Grow — Master Gardener Volunteers help develop and coordinate the program, teach, and mentor children in home gardens. 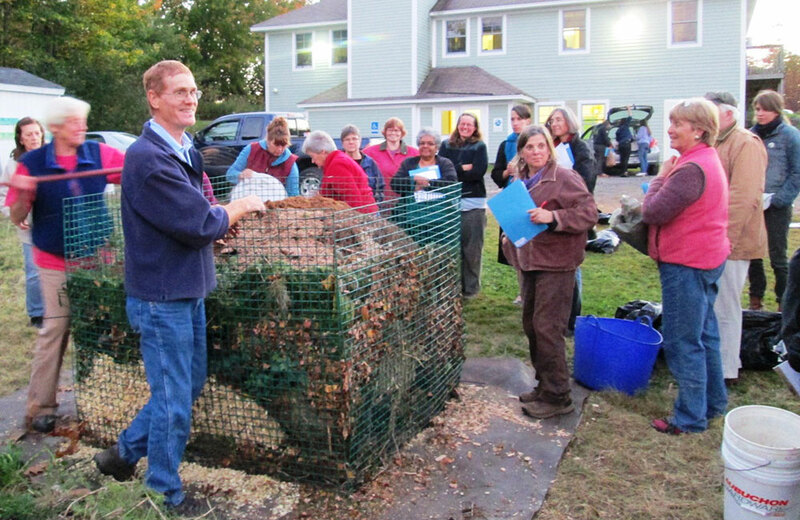 Maine Harvest for Hunger — Master Gardener Volunteers serve on the organizational team to coordinate this county-wide program, which recruits farmers and home gardeners to donate produce from their farm/garden to area food pantries, shelters, and senior housing projects. Volunteers network with the media and shelters, soup kitchens, food pantries, etc., and give their time to gleaning/delivering produce. Plant Sale and Raffle — Master Gardener Volunteers help coordinate the sale/raffle to raise money to support other county Master Gardener Volunteers projects. Workshops — Master Gardener Volunteers workshops cover many subjects and are open to the public. Other Community Projects — Master Gardener Volunteers help with programs like Jr. Master Gardeners and Growing Winter Greens. You may choose to devote the majority of your volunteer time (40 hours) to a community project. The following slides represent a sampling of past and current community projects. 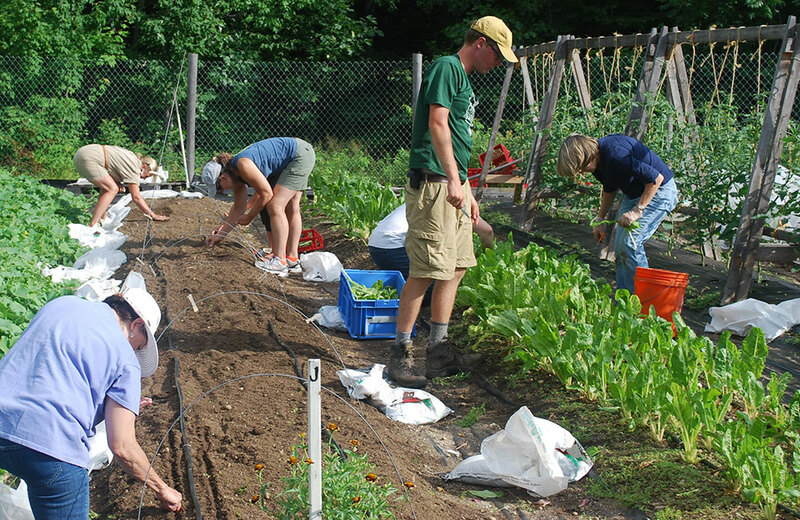 Volunteer time in a Community Garden. Projects vary from county to county. 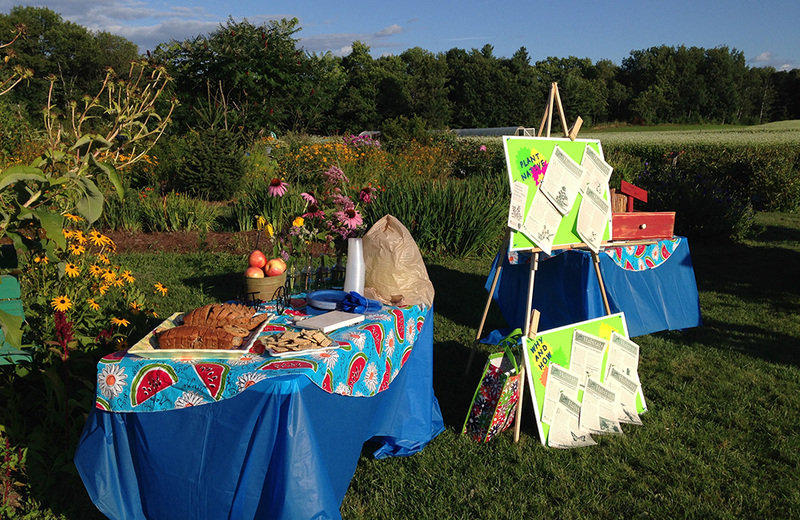 Provide gardening information to the general public through displays at Farmer’s Markets. 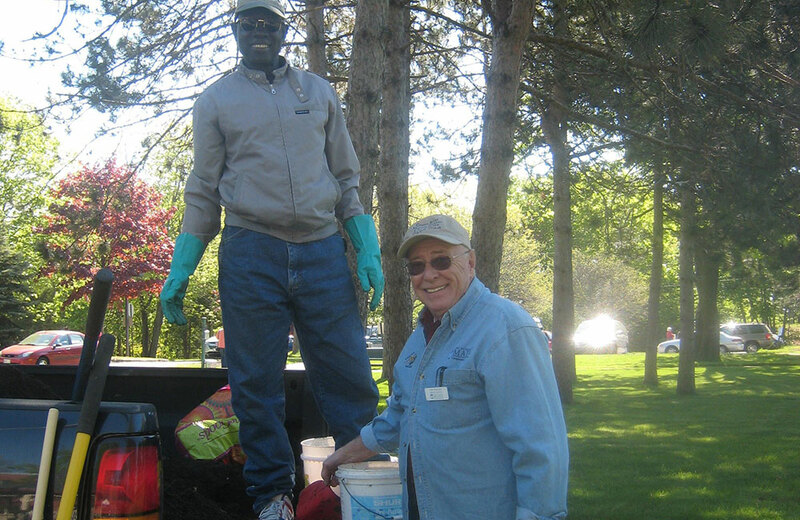 Master Gardener Volunteers (Garden Angels) are linked with Recipients who are usually elderly persons with physical or mental and financial limitations who love to garden but need a friend / helping hand / Garden Angel to help them. 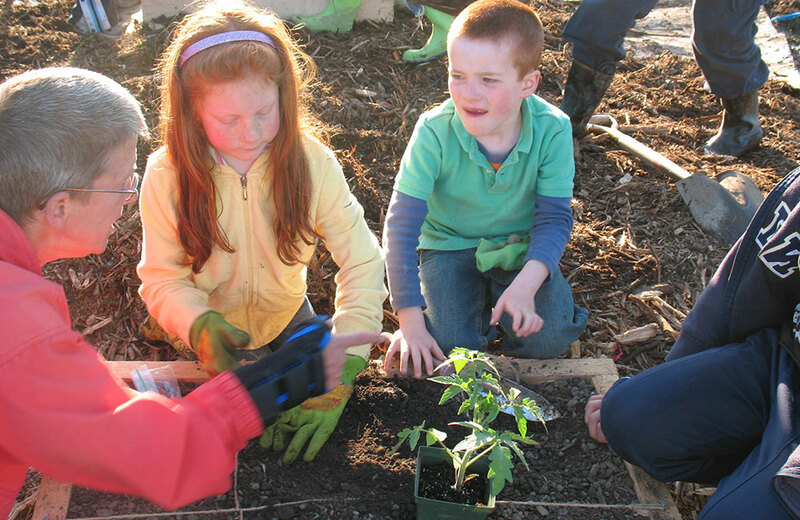 Help develop and coordinate the program, teach, and mentor children in home gardens. Serve on the organizational team to coordinate this county-wide program, which recruits farmers and home gardeners to donate produce from their farm / garden to area food pantries, shelters, and senior housing projects. Volunteers network with the media and shelters, soup kitchens, food pantries, and others, and give their time to gleaning / delivering produce. Help coordinate the sale / raffle to raise money to support other county Master Gardener Volunteers projects. Master Gardener Volunteers workshops cover many subjects and are open to the public. 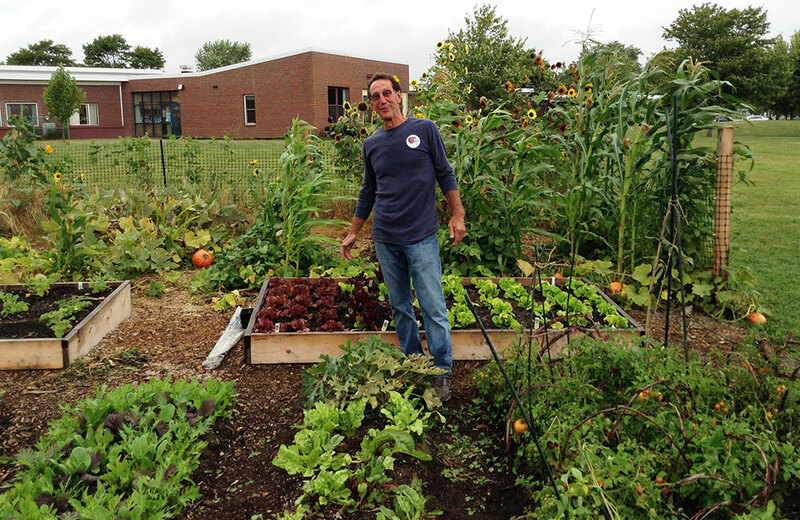 Help with projects like the Rockland Middle School garden. Any Master Gardener Volunteer may initiate a new community project by putting in a request to their county Master Gardener Association Board. 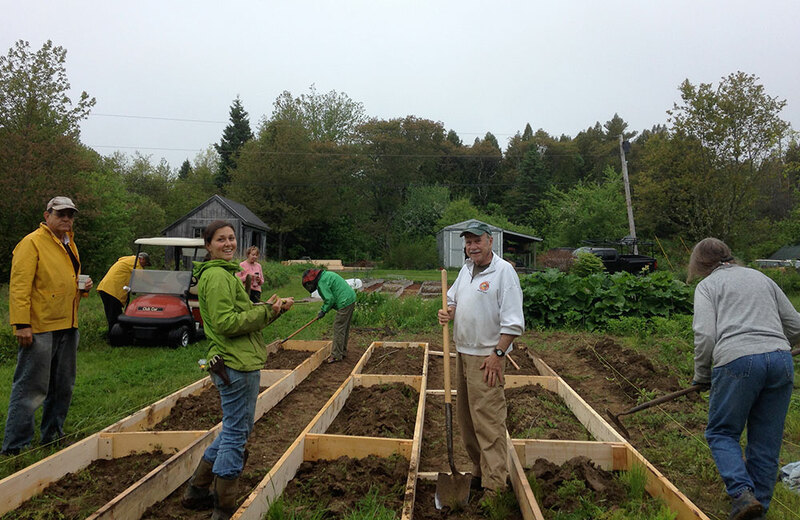 Help Support Maine Master Gardeners!